Recently, the hybrid cloud model has become the de facto choice for off-premises computing. This approach provides benefits of both private and public environments, as well as inherent flexibility. The current market reflects this uptick: According to Research and Markets, the hybrid cloud market will expand at a compound annual growth rate of more than 27 percent until 2019, reaching a value of $84.67 billion in the process. This is a significant increase from the $25.28 billion seen in 2014. However, as TechTarget pointed out, building a hybrid cloud environment isn’t without complications. So, what considerations and essential factors should be included in planning this journey? One of the most attractive benefits of a hybrid cloud approach is its customizability – businesses can build an environment to address their unique needs. Creating this requires decision-makers to have a full understanding of their needs. Computerworld contributor Sharon Gaudin suggested first asking what the company will need from its cloud. Knowing what it will be used for will help guide the type of environment that is created. As TechTarget pointed out, a hybrid approach must include at least one private and one public cloud, but the permutations are nearly endless. The enterprise’s specific cloud needs will help determine the type and size of environment needed. For example, if the hybrid will be mostly utilized for general access to public materials, the public cloud portion could be a larger focus. At the same time, if the environment is needed for mission-critical business applications and assets, the private cloud may be more essential. Much of the above considerations will depend on the types of resources that will be migrated to the hybrid cloud. In addition to determining which assets will be moved off-premises, it’s also critical to categorize these items according to which part of the hybrid environment these items will be stored and accessed. Compliance regulations may mandate where some resources reside. Health care organizations, for example, have specific rules when it comes to the storage and access of digital patient records. It is critical that these compliance needs are considered. Businesses have a lot to consider when building a hybrid cloud, including their cloud needs and the assets they will migrate. Experts also recommend that companies instead deploy and migrate items in phases. Independent analyst Jeff Kagan told Computerworld that it might be best to begin with a small, private cloud and build the hybrid environment from there. “That will take some time, but it’s much better to step into the shallow end and then jump into the deep end,” Kagan said. Finally, it’s essential to select a provider that can offer solutions for all of the company’s hybrid cloud needs. There are several items to consider when choosing a hybrid cloud partner, including uptime, reliability, security and other add-ons. 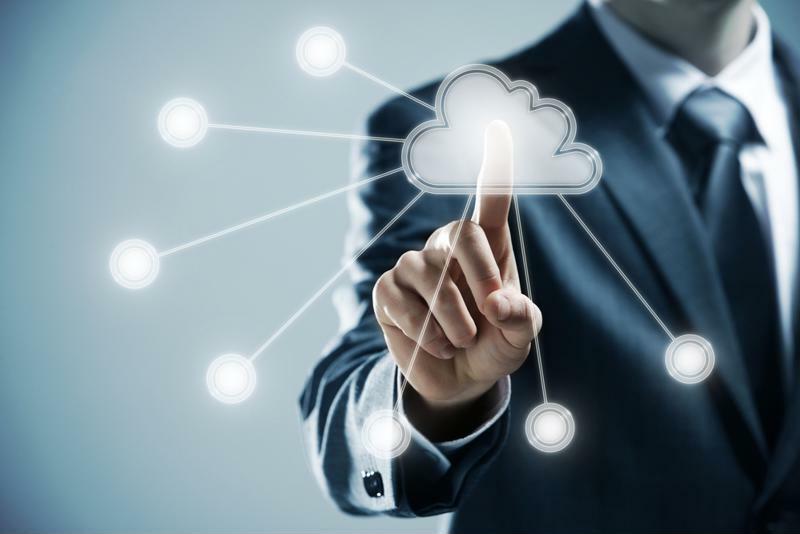 Hostway offers a range of different options and capabilities for hybrid clouds to help ensure that each customer can create a custom environment that will suit its needs. To find out more about our on-demand scalability, available add-ons and round-the-clock expert support, contact Hostway today.